Disney's Tarzan is a pretty fun movie to watch. 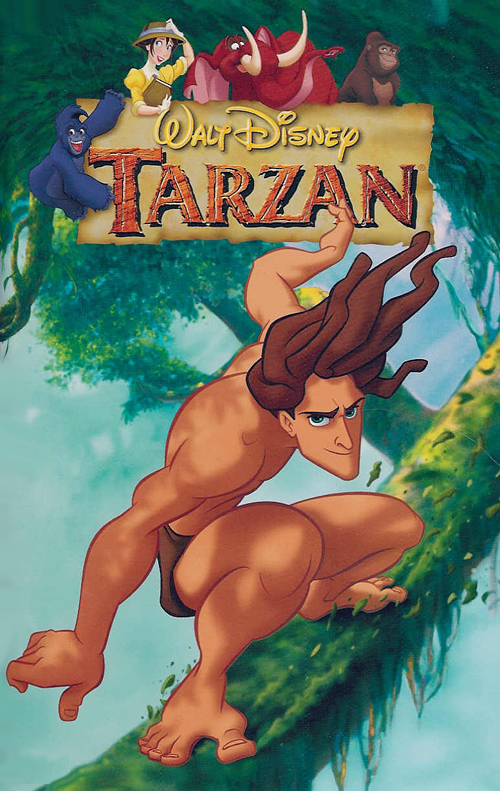 It also raises some good questions about discussing adoption with an adoptee... you see, Tarzan is raised by Kala, but Kala's been putting off telling him that he's adopted. She finally gets around to it. Check out my review at Reel Spirituality or read it here after the jump! o What do you know about where your birth family is from? What would you like to know? o In the scene where Kala shows Tarzan the photograph of him with his birth family, how would you have answered Tarzan’s question: Why haven’t you told me before? o How do you imagine Kala felt when Tarzan emerged in human clothes? o If you have adopted cross-culturally or are considering doing so, how much do you know about the culture of the child? How can you learn more? o Some adoptive parents have expressed that the child will inherit the culture of the adoptive family and should not need their own culture. How is this view harmful to the adoptee?